Cooperation and complementarity in the provision of services to the institutional market. We support and cooperate with local, regional and partnerships for the implementation of plans of export promotion/internationalization of your partners with an emphasis on the destination markets. 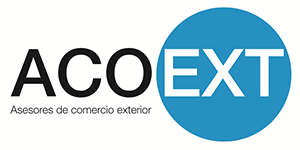 We support and cooperate with the governmental and non-governmental organizations to meet and strengthen the needs of information, training and advice to measure for the process of export and internationalization of their partners. Seminars, workshops, webinars, others. Cooperation and support in the actions of information, training and advice to governmental entities in the phases of awareness, home and consolidation of SMES in the process of internationalization.